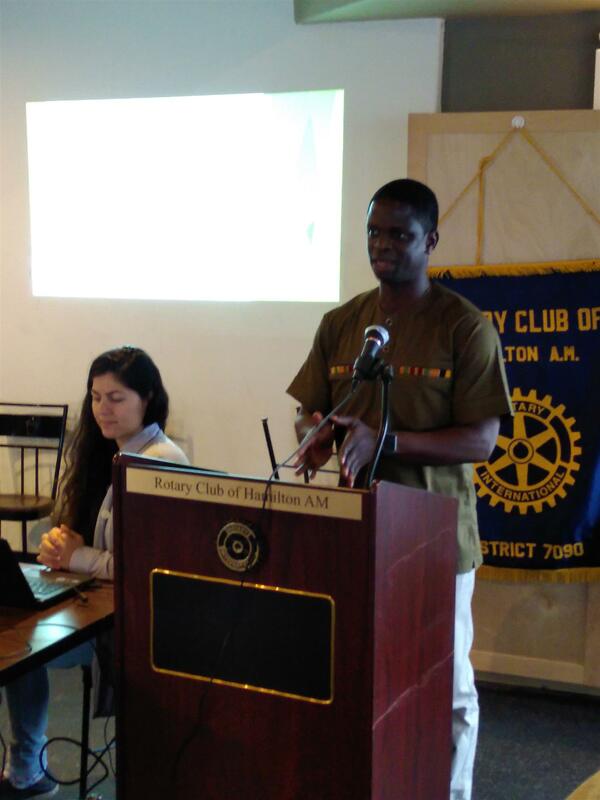 Empowerment Squared Executive Director, Leo Johnson, assisted by Manager of Development and Outreach, Joana Fejzaj, gave a presentation on the Liberian Learning Centre project. This is a proposed state-of-the-art Multipurpose facility which will house the country's first public library since 1989. 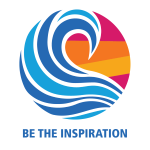 Leo is hoping to harness the power of the Rotary grant system to meet the financial goals of the project. After the presentation, Leo was thanked by Past-President Jane Blums who also presented him with a Certificate indicating a donation was being made to Rotary International to immunize 25 children against polio, in his name.